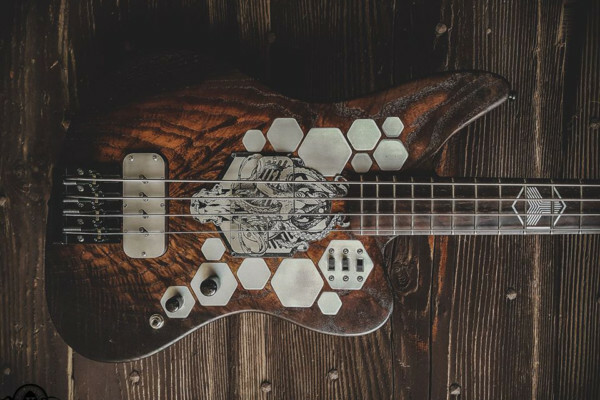 Bass legend Mike Watt has teamed up with Reverend Guitars for a special signature bass called the Wattplower. 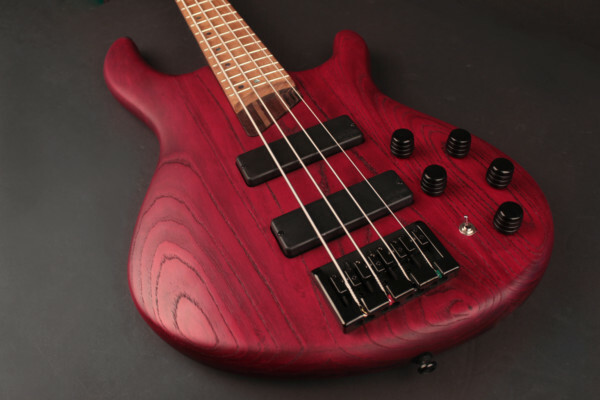 The short-scale bass also features a smaller body and is reminiscent of vintage basses that Watt gravitated towards. Its rosewood fingerboard has some unique inlays with an anchor at the first fret and the word “wattplower” at the seventeenth. It’s also built for extra visibility with glow in the dark Luminlay side dots and extra dot inlays at the fifth and twelfth frets. 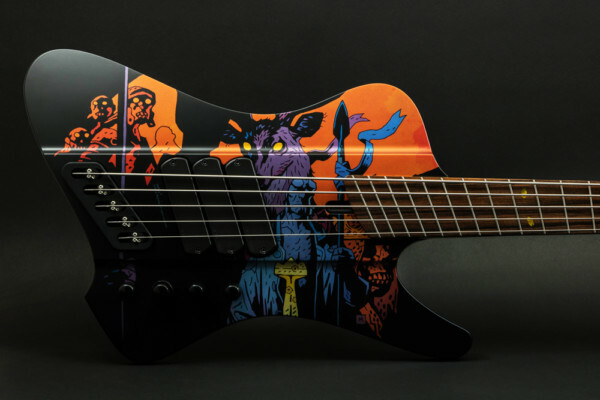 The bass comes in either Satin Powder Yellow or Satin Emerald Green finishes. The Reverend Mike Watt Signature Model Wattplower bass is expected later this year with a street price of $1399.